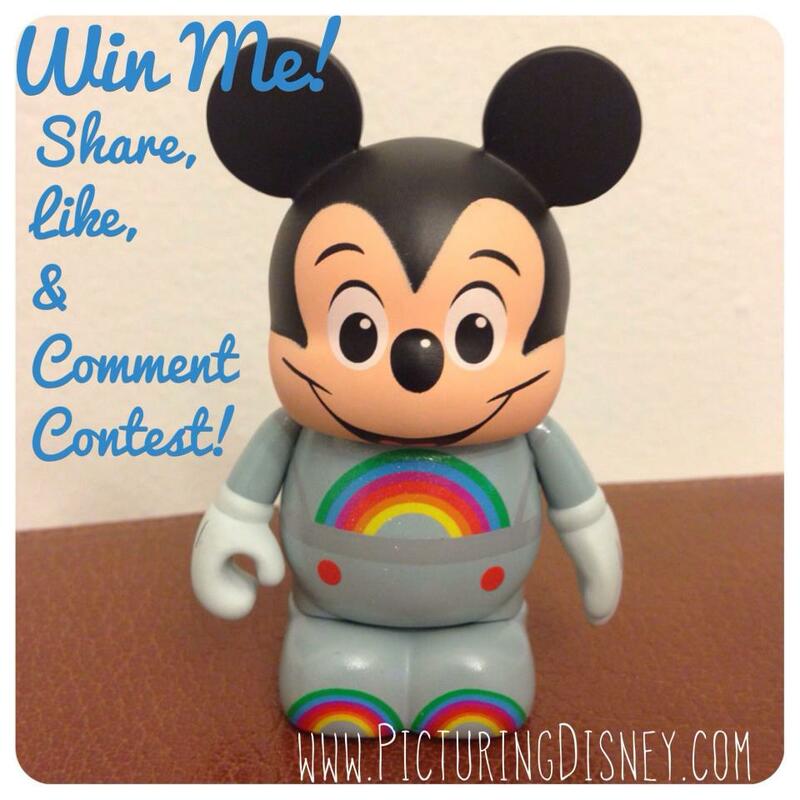 Picturing Disney: Vinylmation Giveaway Winner! I didn't know the page rules on Facebook had changed and that the only way I could have people participate through FB was either liking or checking into a place. I loved all your comments and read every single one though! And special thanks to everyone who shared as well because that was super awesome of your to spread the love! I had to choose a winner based on picture likes though because of the policy- to make it up to you I will have to post another contest real soon! In any case, the winner is: Janice InWonderland!!!! Yayyy!!! Thank you for being the 37th person to like the post!